After the ninth week of ACC football play, only four teams held steady in their rankings. Clemson returned to first with its 24-10 defeat over Georgia Tech. Wake Forest saw the most upward movement, rising from 11th to seventh place. 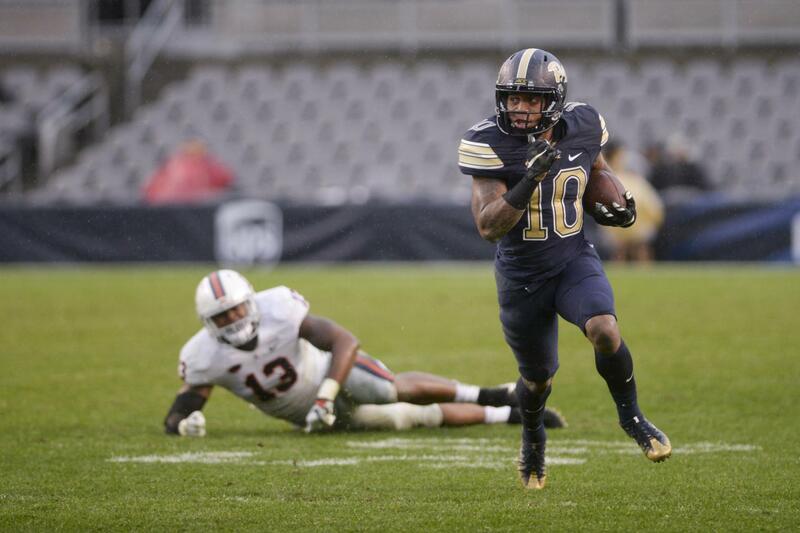 Pitt’s 31-14 defeat over Virginia pushed the Panthers up one ranking, placing them in the 12th spot. North Carolina remains at the bottom, a result of its 1-8 record.